There is no doubt that Spring is a wonderful season. The sun actual warms up the air and the ground, the trees fill the sky with hues of green, and so many flowers appear out of almost nowhere. The downside is all the rain that comes in order for the magical colors of Spring to appear. This year those rains have been coming on cooler winds, which has meant more days spent inside. Have you tried to explain to a toddler that she can't go outside because it's too cold and wet today, even though yesterday was sunny and warm? Yeah, it's not that easy! As a result, we have been going through as many activity books as I can get my hands on. All three of my kids enjoy different aspects of these classic coloring books. And there are so many out there! 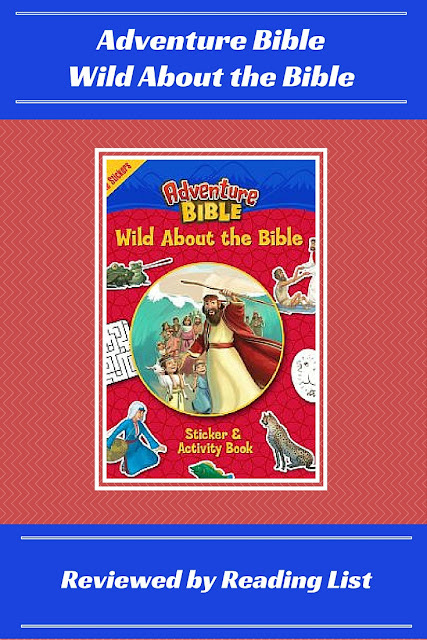 Recently we found a super fun activity book, Adventure Bible: Wild About the Bible. This fun activity book has thirty-two pages of activities ranging from coloring, mazes, word searches, dot-to-dot, crosswords, and much more. There are even fifty stickers included to fill in some of the colorful pages. While some of the activities are simple for younger kids (dot-to-dot, coloring, stickers) there are some challenging pages for your older kiddos - crossword puzzles and secret messages to decode. All of the pages reflect the Bible and Bible characters, such as Moses, Ruth, Boaz, Noah, Esther, and Jesus, to name a few. However, the book itself is not focused on telling Bible stories, or even teaching Biblical truths. The book assumes the reader already is familiar with the stories and characters, this is simply a fun activity book that reflects the Bible. 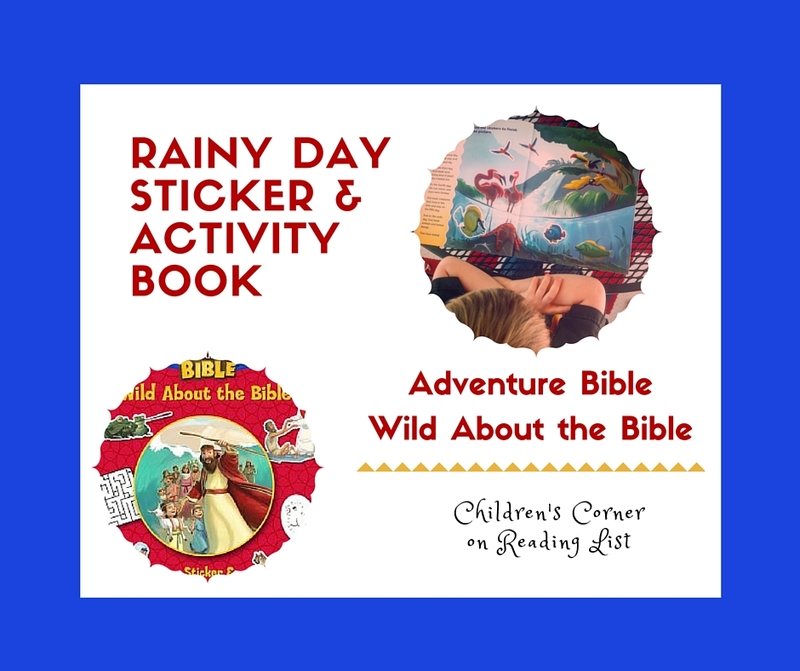 In an effort to show that our faith is more than a religion, we have been trying to find ways to incorporate the Bible into our days in ways that seem "normal" to our kids. Coloring and such is a very regular and normal activity they encounter everywhere, so it is nice to have a book that is simply showing the Bible in this common way for them. I do not see this as a means to teach them about the Bible, so much as an activity book to help keep the screen time to a minimum on rainy days. My boys really love the secret messages that need to be decoded. My oldest is starting to enjoy crossword puzzles because he can do them by himself. And even my toddler has enjoyed this book, because of the stickers and coloring pages. So there is truly a nice mix of pages in this book. My only warning is about the stickers. The book claims to have fifty reusable stickers, and there are fifty stickers. I am just not so sure I would call them reusable. Which in all fairness, is not necessary for the book. But just fair warning. 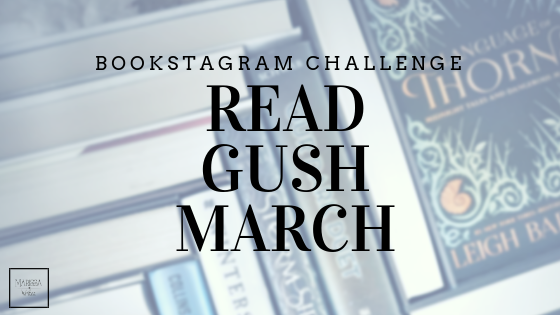 Looking for some fun Bible inspired activities you can do today? 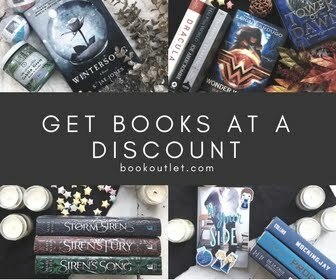 Try one of these! Try a collection of 10 free Bible Verse Coloring pages. Find the hidden image coloring pages are also fun. The collection of coloring pages are more intricate for your older kids, and there is one for each book of the Bible. Color by number is often a big hit with kids. We can't forget the mazes! What are some of your go tos when it is rainy and cold out but you don't want to turn on the TV? Do your kids enjoy activity books? Which activity do they enjoy most?